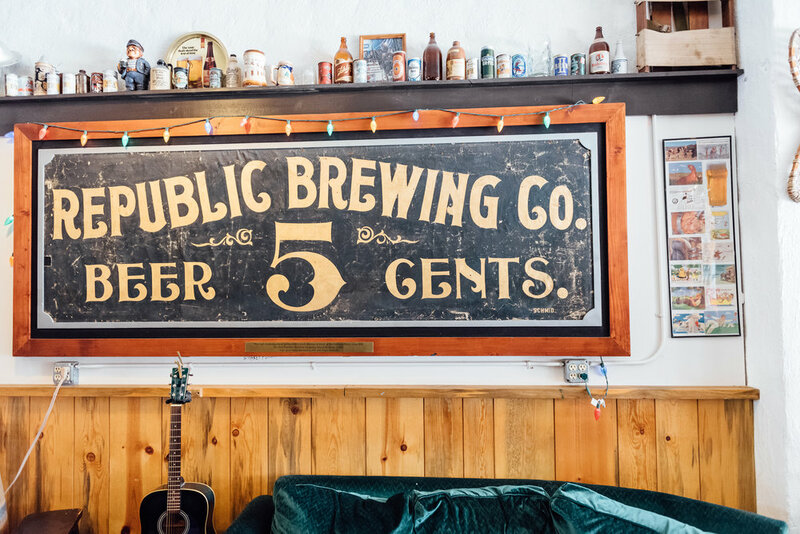 Did you know we're not the first Republic Brewing Company? 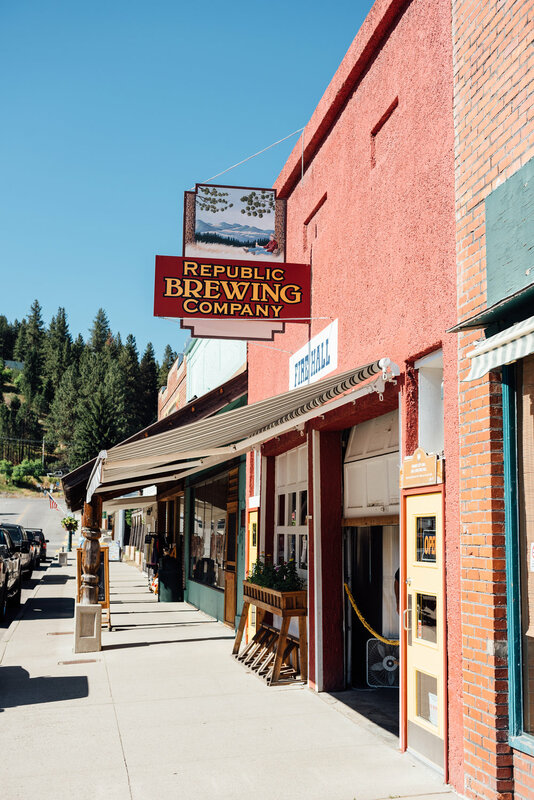 The original brewery operated three miles east of the current location providing beer to gold miners from the late 1890's until it closed at the onset of prohibition. Beer was served to local saloons in wooden barrels and bottled at the Republic bottling works, a building that currently serves as the San Poil grange hall. 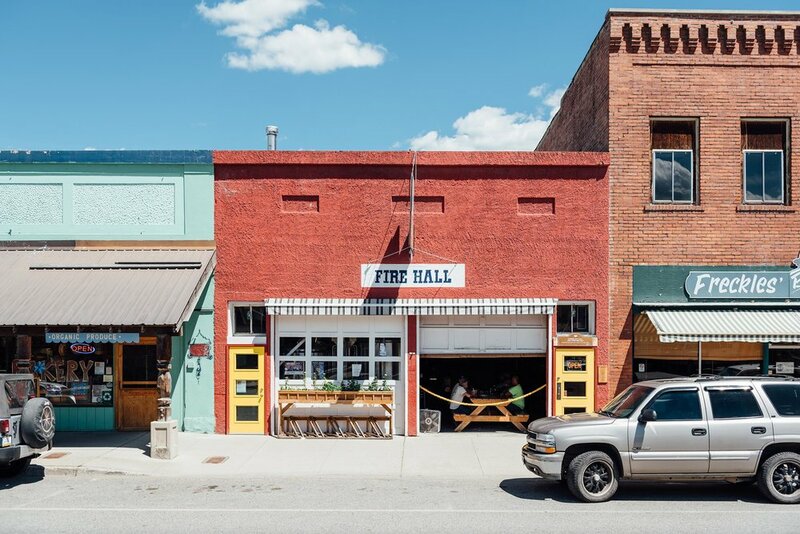 Our current building is the town's historic fire hall located on Main Street. We have one roll up bay door we love to open up to let the warm Summer breeze in.